One indication of a healthy French bulldog is having a beautiful shiny coat. So, if your French bulldog has a shiny coat, it only means that your dog is optimally healthy and happy. Below are tips on how to keep a French bulldog adult coat shiny. 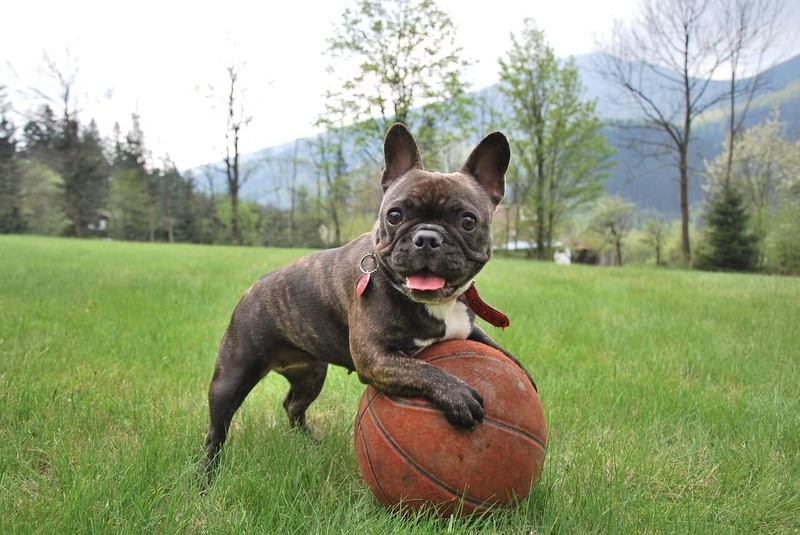 Feeding your French bulldog properly is one way of keeping your dog healthy. You also need to get rid of the parasites or other health problems that can affect his health. Proper grooming is also important. Spending enough time with your Frenchie will make him feel loved and protected. This will keep your bulldog healthy as well. The main reason why some bulldogs have dull coats is because of poor nutrition. Your Frenchie needs regular, balanced, healthy meals, with a good amount of proteins and fresh meat, and some processed foods. Do not feed your dogs food that contain a high amount of grains, soy, preservatives, wheat, by-products, or substances that can cause allergies. Another main cause of having dull coat is disease. 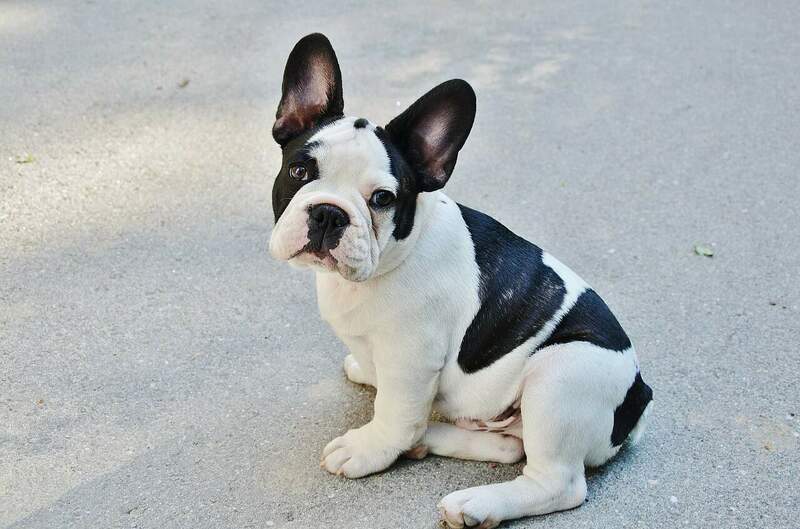 If your French bulldog is getting all the nutrients he needs and still has coat problems, it is a sign that you need to bring him to a veterinarian for a checkup. There are conditions that cause skin problems. Some of which include different fleas, certain diseases, and infections or hormonal issues that affect some of your bulldog’s internal organs. As well as other types of parasites like hookworms, tapeworms or roundworms may eat up the nutrients that are essential for his optimal health. Omega 6 and Omega 3 fatty acids can do magic for your dog’s coat. Some of the good sources of omega acids are tuna, sardines, and salmon. You can add some of them to your dog’s food and it will help improve his coat. These foods taste really good, so the most dogs will love it. Your French bulldog also needs a good amount of quality protein. Your dog coat is made of 90% proteins. So, if your dog doesn’t have enough proteins in their nutrition, his nails and coat will suffer. It is important that your dog food has enough protein in its content. Those include lamb, chicken, salmon, and turkey. Avoid food with high amounts of grains and animal byproducts. Olive oil or veggie oil like flaxseed, safflower, olive, coconut and sunflower is good for your bulldog’s coat. Add one tablespoon of oil to your dog’s meal and it will keep your dog’s coat moisturized. For small dogs, you can add one teaspoon because too much oil can lead to diarrhea. For different skin problems, it is best to use coconut oil. Some herbal remedies like horsetail and spirulina are also good for a bad coat. It will also keep your dog’s skin, fur and bone healthy and strong. Make sure that your French bulldog should get the right amount of the herbal remedies. It is best that you consult your vet on how much of those remedies you can give to your pet dog. Proper hygiene and regular bathing are also necessary for keeping your bulldog healthy. Bathing your bulldog once a month is enough for some. But there are some bulldogs that require two to three times bathing in a week. Washing your dog every day can strip off the essential oils and will make his hair dull. It is best that you use a moisturizing shampoo in washing so it will not irritate your dog’s skin. You can also use dog conditioner with vitamin E.
The French bulldog is known to be a very good companion. But if you don’t know how to take care of them or you don’t have enough time for them you might consider choosing another dog as your pet. These how to keep a French bulldog adult coat shiny can make your pet attractive and at the same time healthy. I hope that I was able to answer all your questions in this post, if not, just comment down below and I’ll get back to you! If you liked this post, please do share it with your friends on social media!